We are so grateful to be back together in the Dominican Republic mission field! 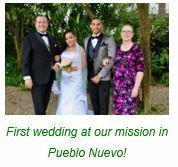 Please click here to download our February 2019 newsletter and read about how God is blessing us and LCMS work in this region. As we look at the past year, we thank God for the opportunities He has given us to share His Word; we ask His forgiveness for those times that we have fallen short; and we look to a new year with joy and peace, knowing that we are His children and in His loving care. 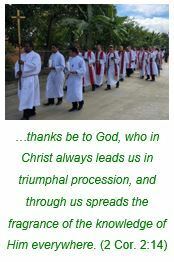 Please click here for the JANUARY newsletter. Christmas greetings to you and all the members of Saint John Lutheran Church in Farley! This link will take you to a five-minute video in which Jonathan and I summarize our mission work and extend thanks and a Merry Christmas to those who have so kindly supported us with prayer and donations. A blessed Thanksgiving, friends in Christ! Thank you to all of you who have kept Pastor Jonathan in your prayers. He is making a good recovery. Cheryl is still on "home service" through December. Check out the list of venues where she is speaking and join her if you can at one of those presentations in your area!! 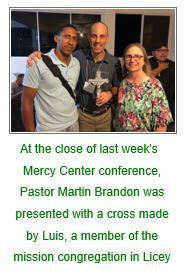 In this newsletter we report on Pastor Jonathan's health, as well as exciting developments at mission congregations in the Dominican Republic. Cheryl will be on "home service" in the US from October through December 2018. Greetings from Deaconess Cheryl and Pastor Jonathan! We can hardly believe the summer has already gone by! We are grateful to God for everything He is doing to move the work forward here in Latin America! 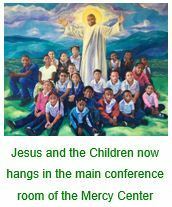 We are scheduled to be on "home service" in the United States from mid October through December 2018, and are in the process of creating a schedule for visits to congregations and schools. 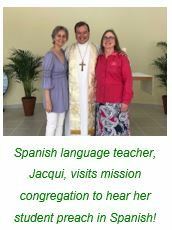 God continues to bless LCMS mission work in Latin America. Summer is here with increased temperatures and an assortment of different activities for all of us. 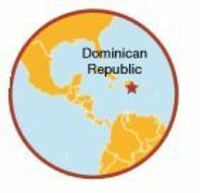 We love to have visitors here in the DR, so if that idea interests you, please be sure to let us know. 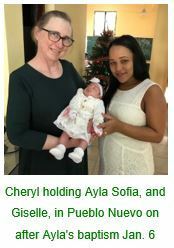 We hope you will enjoy this short letter, giving you an update on a few things happening here in the Dominican Republic. Greetings from Pastor Jonathan & Cheryl Naumann in the Dominican Republic! 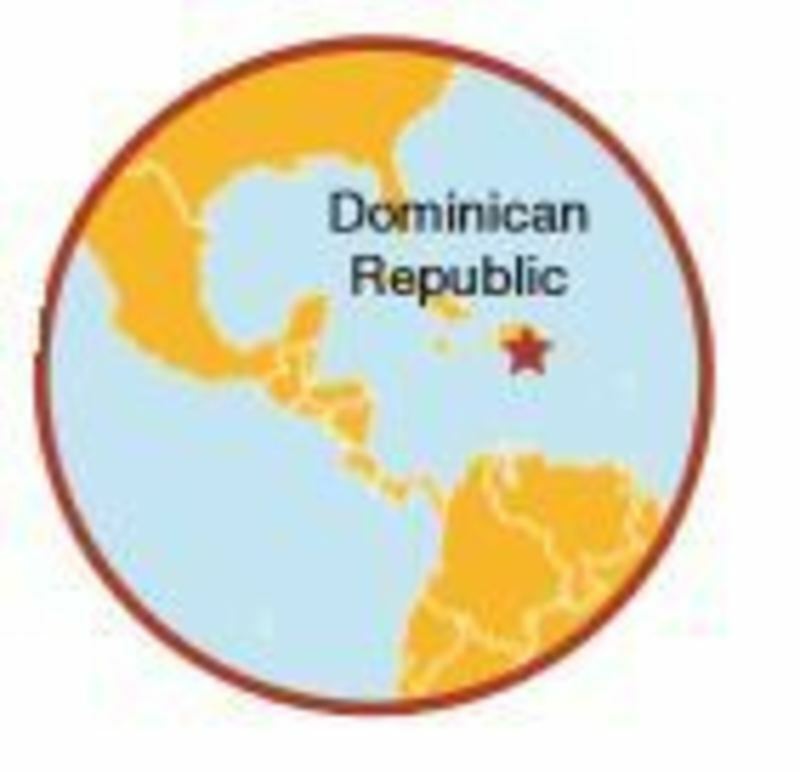 Please take a moment to read about what God is doing in the Dominican Republic through your prayers and financial support! Thank you for the messages you send us via email (jonathan.naumann@lcmsintl.org) and write on our FaceBook page! Greetings from Pastor Jonathan & Cheryl Naumann in the Dominican R epublic! We pray that during this season of Lent you will be blessed by the contemplation of your mortal life, and also what Jesus Christ has done for you through His atoning death and resurrection from the dead, leading to life everlasting. Thank you for the messages you send us via email (jonathan.naumann@lcmsintl.org) and write on our FaceBook page! Your encouragement, prayers, and financial support are appreciated! A blessed New Year to you! We pray that 2018 will bring you good health, joy, and many opportunities to share the good news of Jesus Christ with others! Thank you for the messages you send us via email (jonathan.naumann@lcmsintl.org) and write on our FaceBook page! 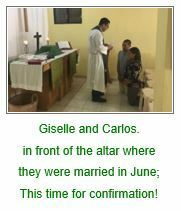 We appreciate your encouragement and prayers, as well as your financial support!